We featured Brygada Kryzys back in July 2009. Here’s another video from the said Polish band featuring a live performance. Bartosz Szymoniak is a Polish singer who was born on April 26, 1984. 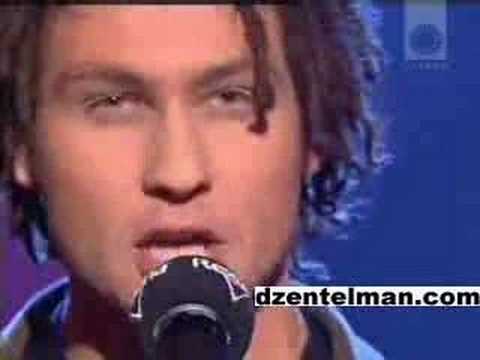 He was third place in the Idol Poland 4 TV show. You are currently browsing the Polish Music weblog archives for September, 2012.